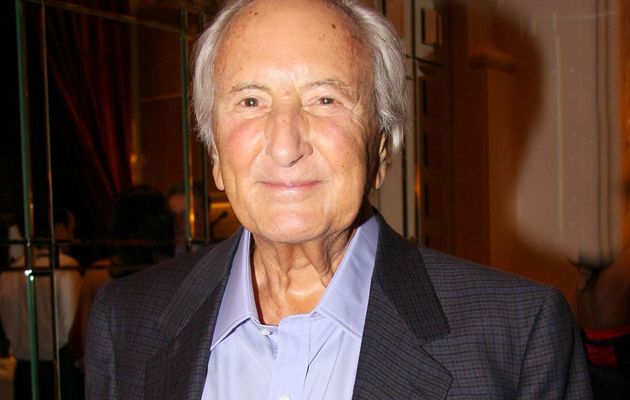 Film director, food critic and occasional advert star Michael Winner - who has died aged 77 - was an interviewers’ dream. (On his friends) "I talk to dead people now. I see this street where we did this film with Marlon [Brando], and I talk to him. They're not there anymore." (On Burt Lancaster) "He tried to kill me three times, but he only ever tried to kill his friends." (On politics) “If I was prime minister I would be to the Right of Hitler. No immigration! Shoot anyone who commits a crime! Shoot people who park in the wrong place in front of my garage! I would be ferocious. And believe me, it's needed."